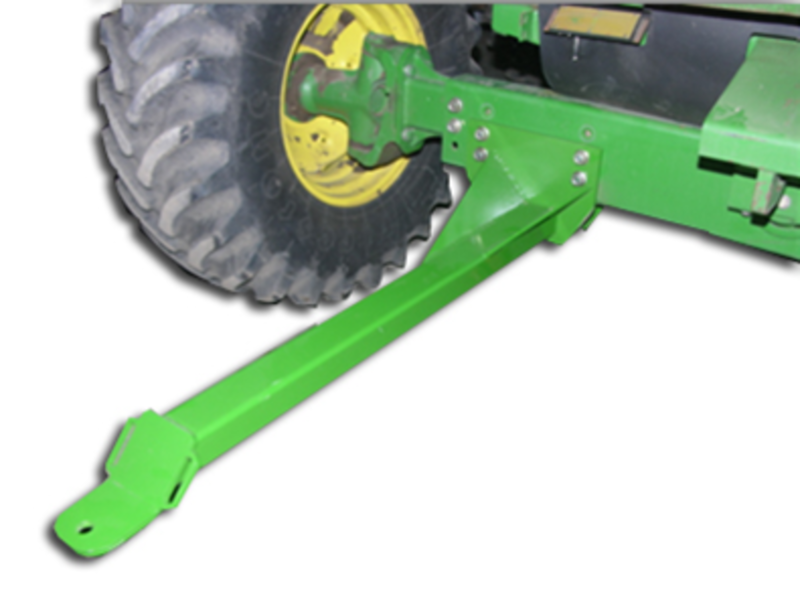 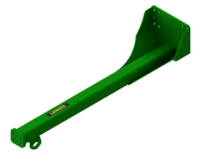 The LANTH300 is a 6 foot, heavy duty solid hitch for John Deere®50, and 60 Series combines. 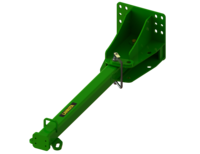 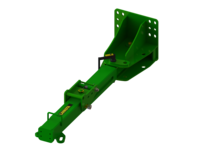 This hitch is specifically designed for the left side of the combine rear axle. 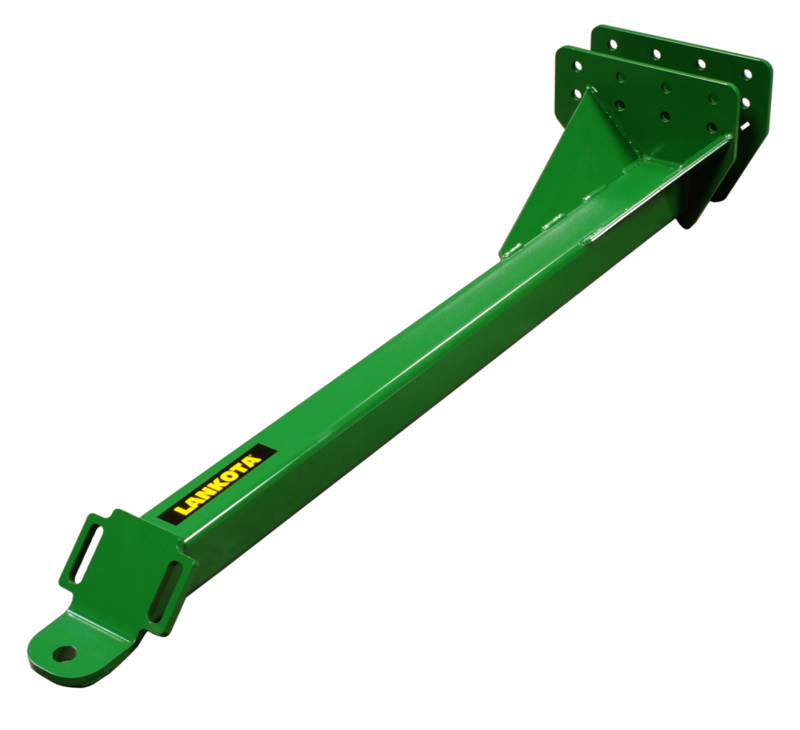 The LANTH300 attaches with four 3/4" steel bolts (included) by utilizing four pre-existing holes in the rear axle tow plate.